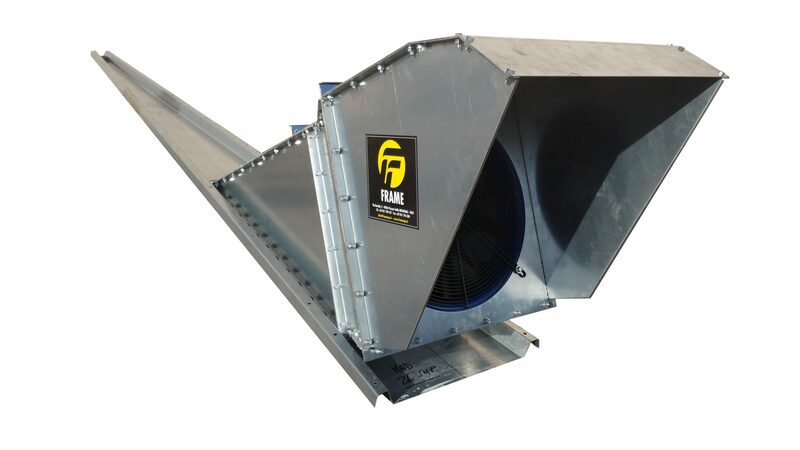 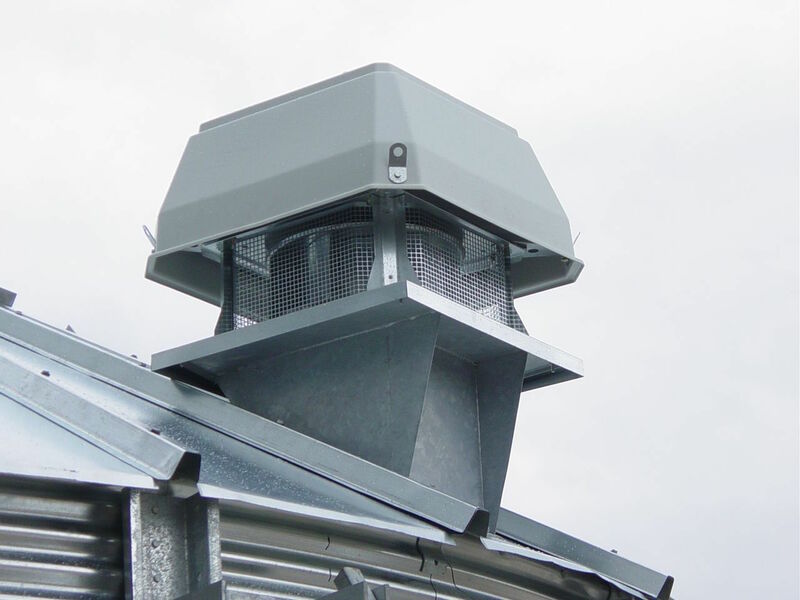 FRAME FP & FC silos can be supplied with a number of different roof vent designs to suit the clients’ specific requirements; low profile, curved, powered curved, curved with cable operated louvres & powered roof vents are all available. 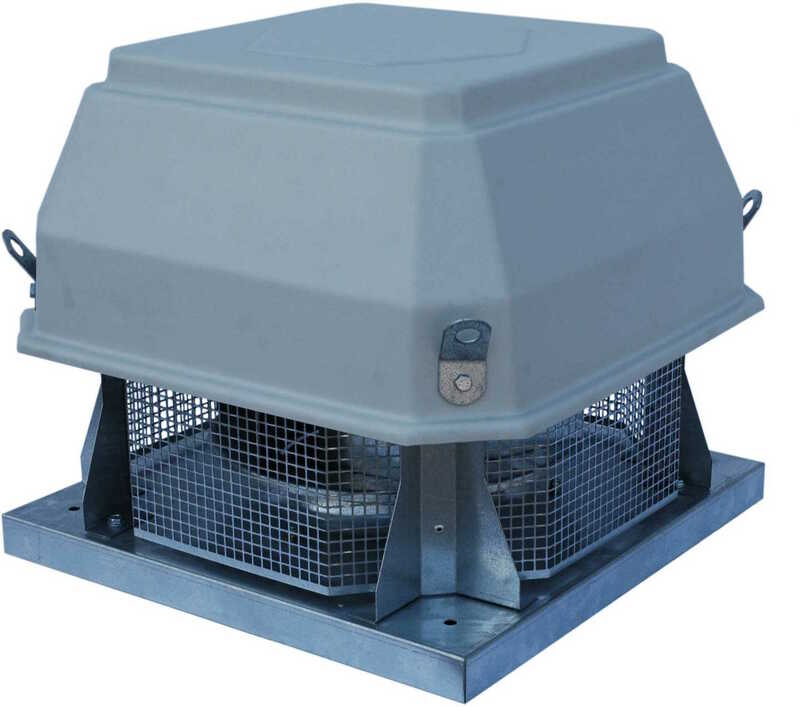 As standard, silos above FP 18 include curved roof vents as standard. 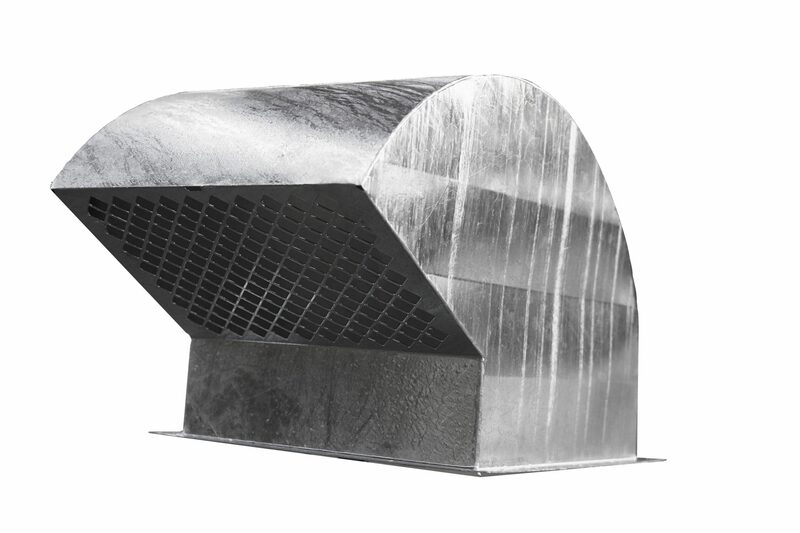 The FRAME roof vents are all offered to fit over pre-punched apertures in the roof segment which incorporate a pre-formed lip with a special gasket to provide a weather tight seal.